Home Therapy Is Chemotherapy Safe for Babies? Recently I was on vacations and planned Morocco holidays for the spare time. As a blogger, I love to get involved in any conversation related to science, medicine or technology. This time I chose medicine to get involved. I was travelling around the country and get to know a mother who was worried about the chemotherapy treatment of her child. I realized that I never studied any of these things. So, I couldn’t say anything to her at that moment but I decided to look deeper into this and here is what I have got to know about it through research and by the medical conferences I went on. Cancer is one of the most common diseases that has not spared any age group. It is now becoming one of many serious concerns for adults and even for the kids too. Despite that, thanks to the medical advances that scientists are constantly trying to figure out the right treatment for this disease. Well, chemotherapy is one of the treatment suggested to kill the active cells of cancer. Other than radiation treatment that works only for the specific part of the body, chemo helps killing these cells throughout the body. Looking into the depth of this meditation, it is a painful process not for children but for adults too. 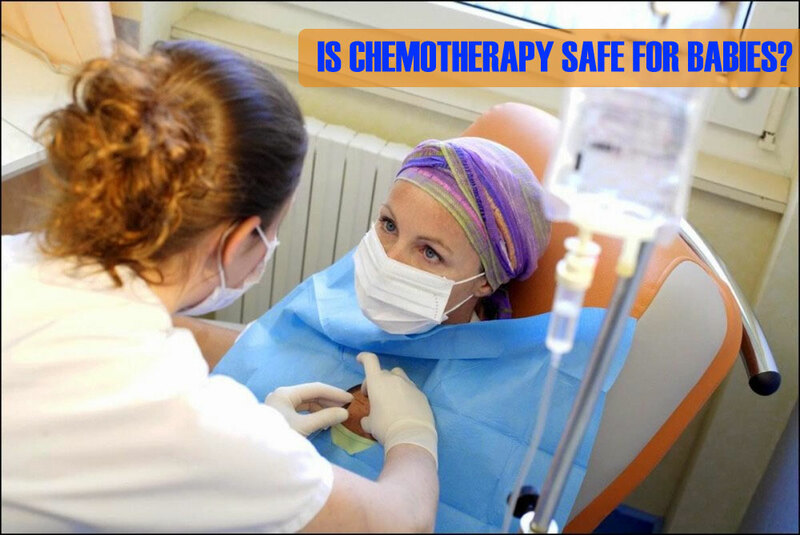 There are many people who still don’t know that what is chemotherapy. Now, this is one of the medication suggested for the cancer patients. If the cancer patient is a baby, the doctor can define the specific precautions or the level of this treatment according to the age of a child. 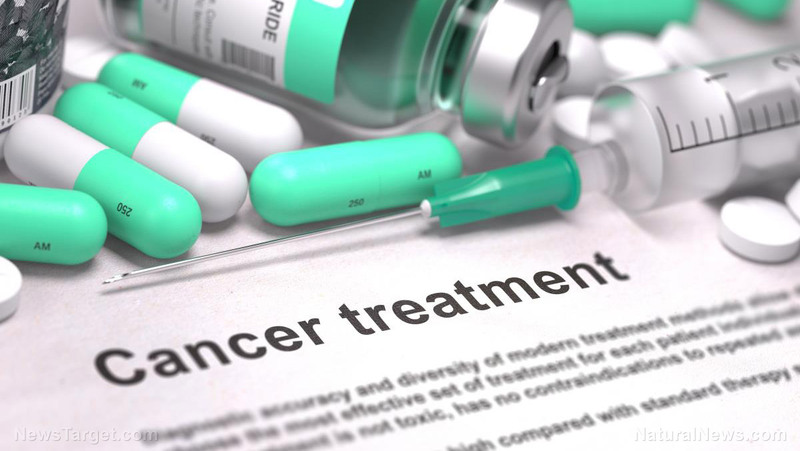 The oncologist is known as the doctor who treats childhood cancers and kids are advised as per their stage of the disease and according to the age and health condition, they are going through. As it is the childhood cancer and apparently babies don’t have enough strength to deal with these things so, there are many questions take place in the mind. There are a few relevant circumstances that are likely to be one of the major issues. The first one is during the pregnancy if a woman is diagnosed with cancer and has to go through chemo, will it affect the child? The second one is that the baby itself is diagnosed with cancer, so the chemo is safe for him/her or not? No doubt these are the serious concerns and anyone would be worried about it. Let’s have a look into it more briefly then driving up to the conclusion without any reasoning. In the past or you can say at a time when cancer was just at its initial stages with no treatment and there was no research, many women sacrificed their pregnancy. It was because they didn’t have a choice than choosing between there and the life of a child. But now many studies show that there is no longer need for these harsh decision. It was studied at various institutes and many of the oncologists agree with the point that, the chemotherapy can only affect the cells in the mother’s body and the effects of it’s on the fetus are unclear for now. Studies up till now show that there were women gone through 3 or 4 cycles of chemotherapy but their baby remained unaffected. Remember that there are some conditions to be known before choosing a chemotherapy during pregnancy. It is dependent on the health dynamics of both a mother and a baby. Sometimes it is not good to go through the treatment in the early months of pregnancy but yes, you can postpone it for later when the fetus has no longer effects of it. Adults have been living in the environment and become survival with the passage of time. Their reflexes and defending cells get stronger by the time. But babies are still weak, sometimes, they are unable to cope with any unfavorable condition (which may occur casually for adults). Babies with differentiated criteria on the chemotherapy. The oncologist has to look deeper and can only take a decision on chemotherapy when it is marked safe. It is said that chemotherapy kills the cancer cells but they can also kill the normal cells. Due to this, kids can get vulnerable to infections which make it harder to stop bleeding. Nausea, fatigue or hair loss is the common side effects. The good part is that they are temporary and go away once the baby is done with the treatment. Well, it is a risky treatment but there is nothing to worry about if your child is in good hands. Choose the best doctor and follow the instructions strictly to make the treatment safe for your baby. 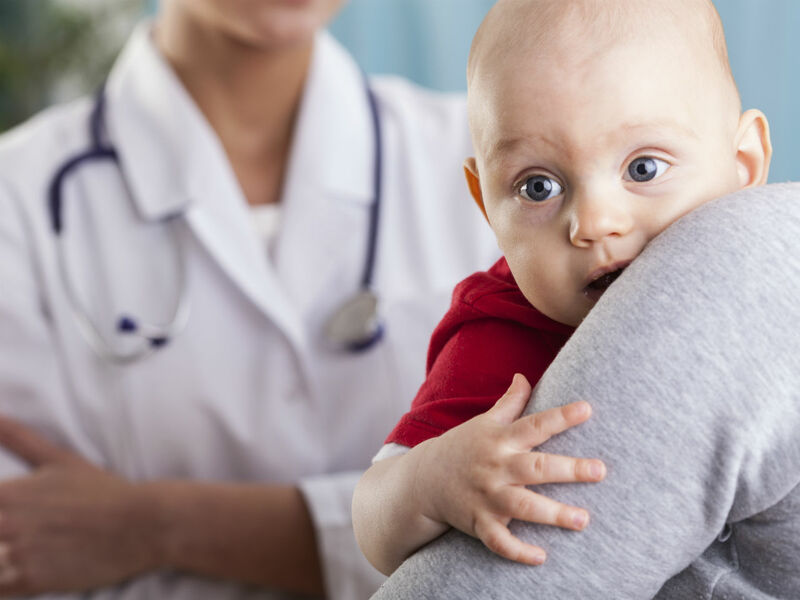 Although, it is the responsibility of your doctor to tell you every major and minor detail and guide you in managing your child during this whole process. No doubt, there are many of them who cares for the patient and will help you throughout the treatment. Still, it is one of the main things you can do for your child to keep him/her happy and understand their pain. 1. Take care of the medication that is prescribed by the doctor. Don’t leave them on someone else’s supervision and look after the medicine and diet on your own. Stay in contact with the doctor and ask any questions you have in your mind. Before taking any action regarding the diet or anything related to the health, ask your doctor first. 2. Never miss an appointment with the doctor. 3. Get the detailed information about the chemotherapy, its side effects and everything a parent should be aware of. Listen to the doctor carefully and take notes about the precautions you have to take. Be aware of the complete medical history of your child and explain it in detail to the doctor. 4. Ask about the normal childhood vaccines, it should be given or not or otherwise anything that is related to the health of your child. 5. Make them feel safe. Stay patient with them and show extra love and affection. Ensure that they don’t have to face a mental breakdown because of this disease. 6. Listen to them, make their day fun and exciting. Spend a good time, explain to them what is happening and take it all with the hope of survival. Show them that they are the warriors and they are not alone in this battle. 7. When hair falls, let your child choose that what he wants to do, if he wants to wear a hat or wig or nothing. However, there is no disease that has ever done well to anyone. Medical advances are always working on the possible solutions and one can get the best treatment for the disease like cancer too. There are many people around the globe fighting cancer and chemotherapy is presented as one of the most dangerous treatment but trust me it’s not too frightening. Your doctor knows the best so trust him and stay calm. It does have some serious side effects but they are also temporary. So, if your baby or a mother is treated by the good doctor. You have nothing to worry about. Now if any next time I got chance to meet that worried mother on my Morocco holidays, I hope I can tell her that everything is going to be fine with the proper information. I hope this little effort will help someone in coping with the fear of chemotherapy with the babies. So, stay happy, eat healthily and be someone’s strength in this world that is full of fears and doubts.